On the show tonight: Our reporter Bonnie Britain returns to the airwaves once again. Last month she was in London’s Westend for a charity event WESTEND BAKE OFF – where the stars of London theatre flashed their fairy cakes, showed us their buns and touted their Eccles cakes all – in aid of charity. 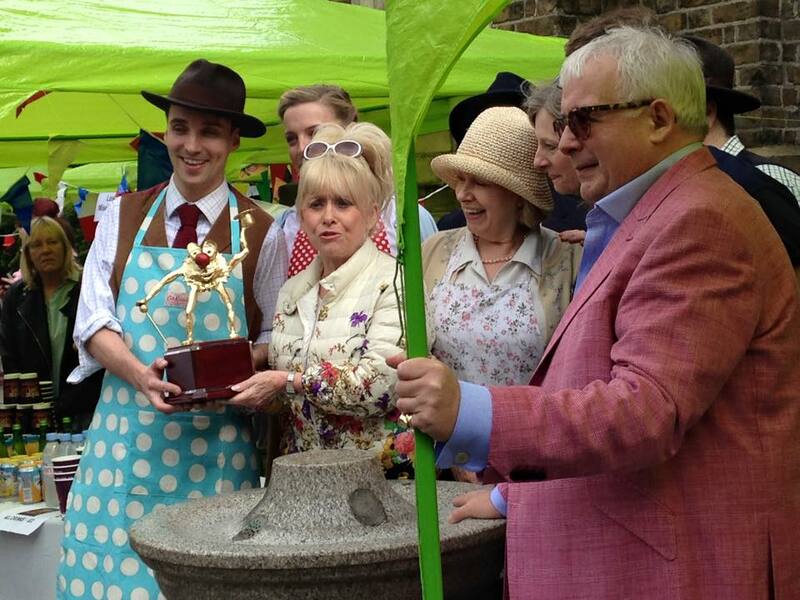 She also chats to judge Christopher Biggins. In our Night-Time Report – Prime Minister David Cameron has said he was “misinterpreted” over comments that implied Government ministers who did not back a “yes” vote on the EU referendum should resign. We have a full news update after 8. Our featured artist tonight is Bonnie Tyler – it’s her birthday today – she’s 64. Welsh singer who had a worldwide smash with “Total Eclipse of the Heart”. ALSO tonight – if you were a fan of the Willo the Wisp stories in the 80s – acted by Kenneth Williams – for the first time tonight we will play an episode called The Bride-Groom.